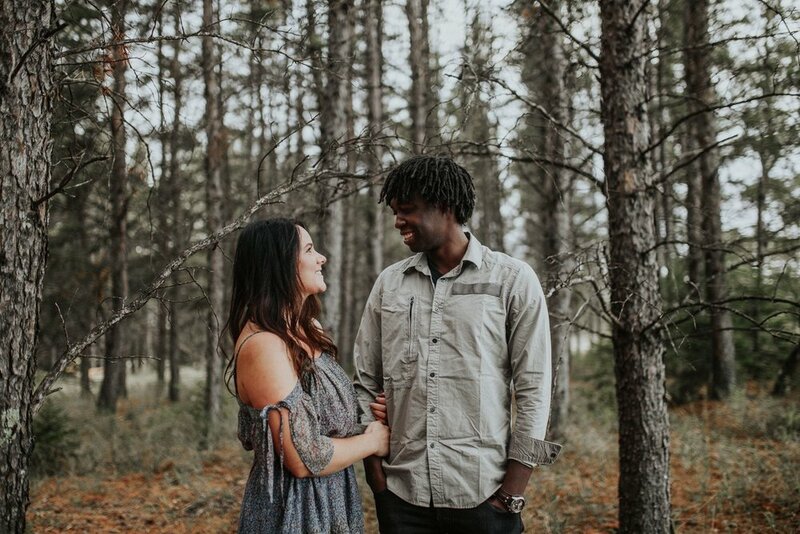 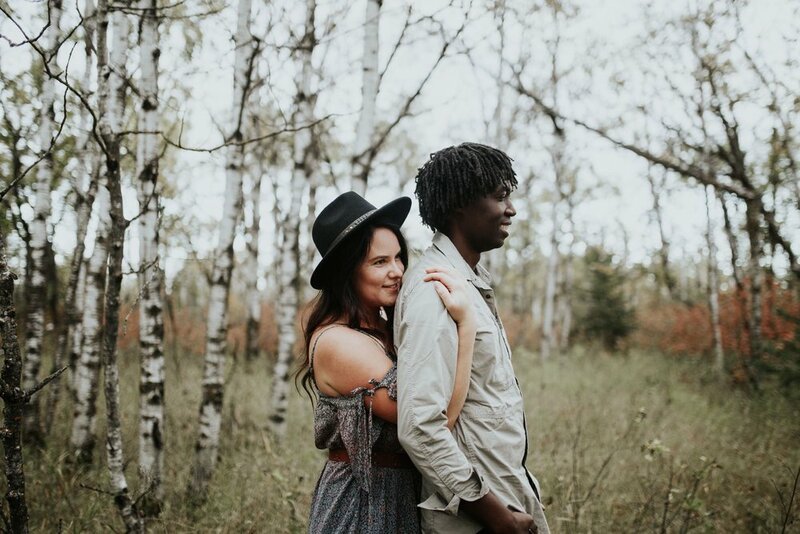 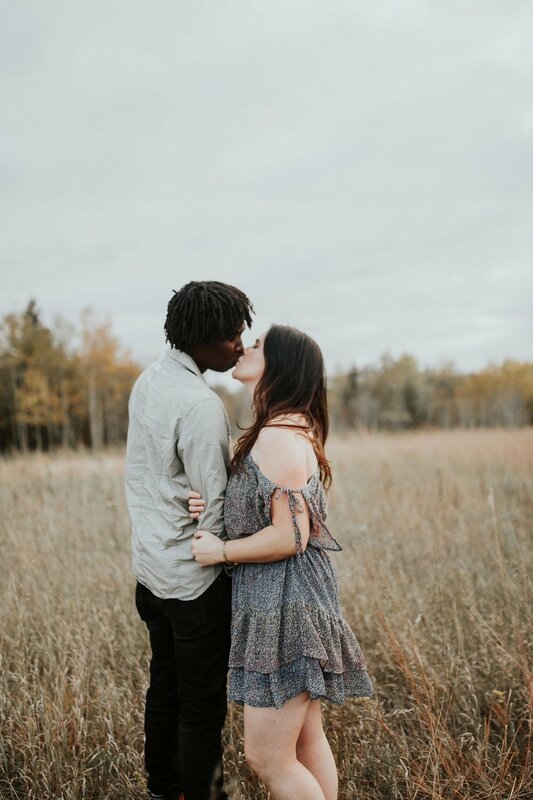 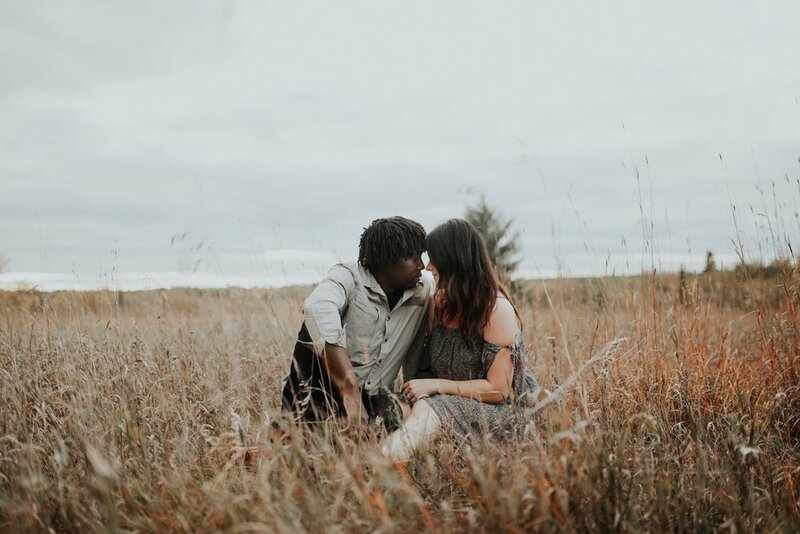 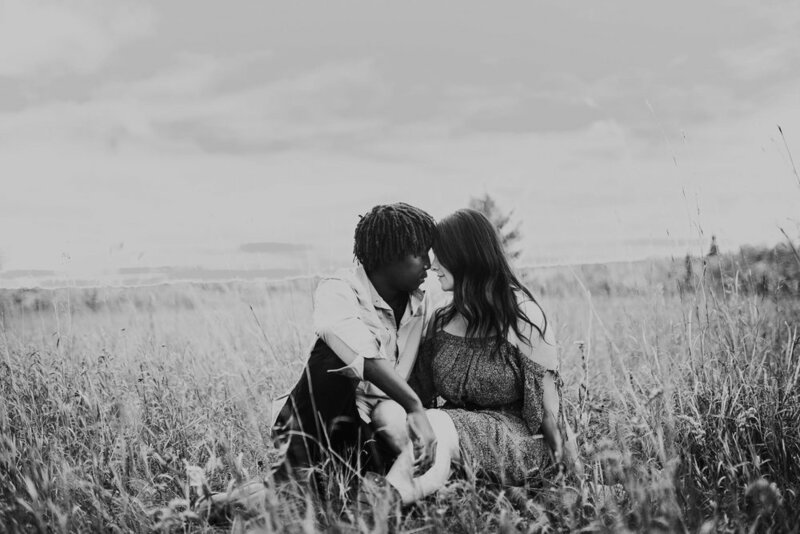 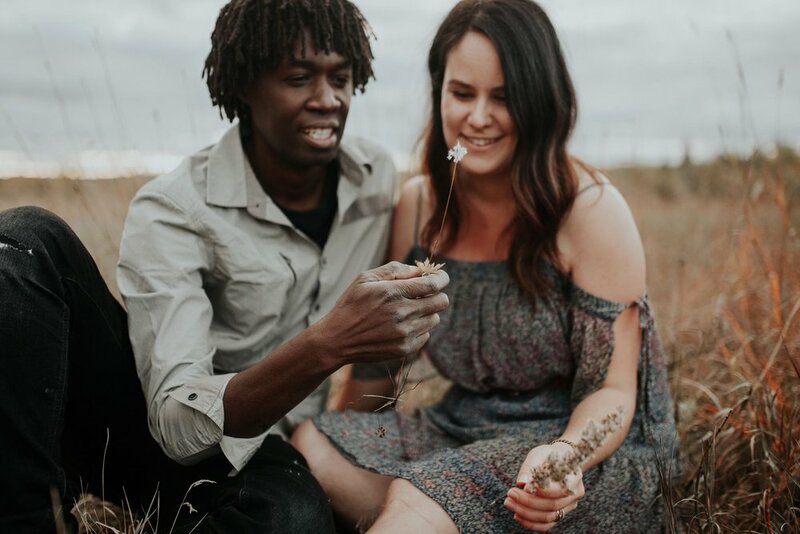 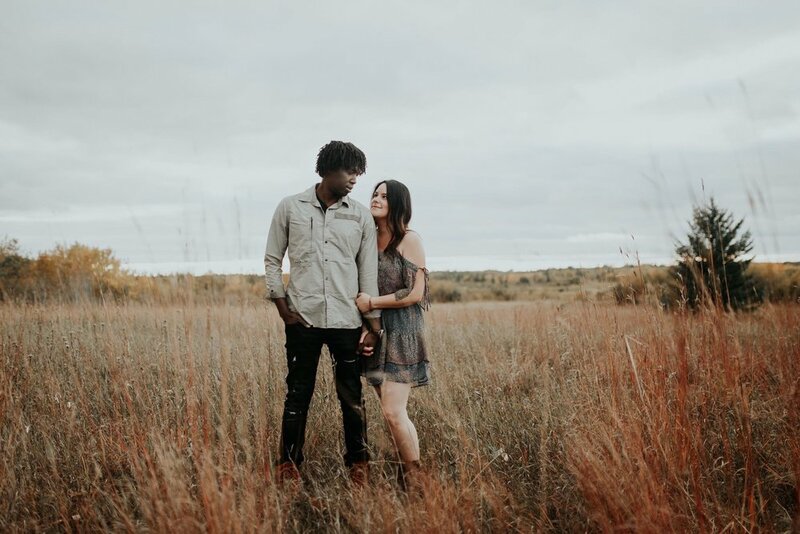 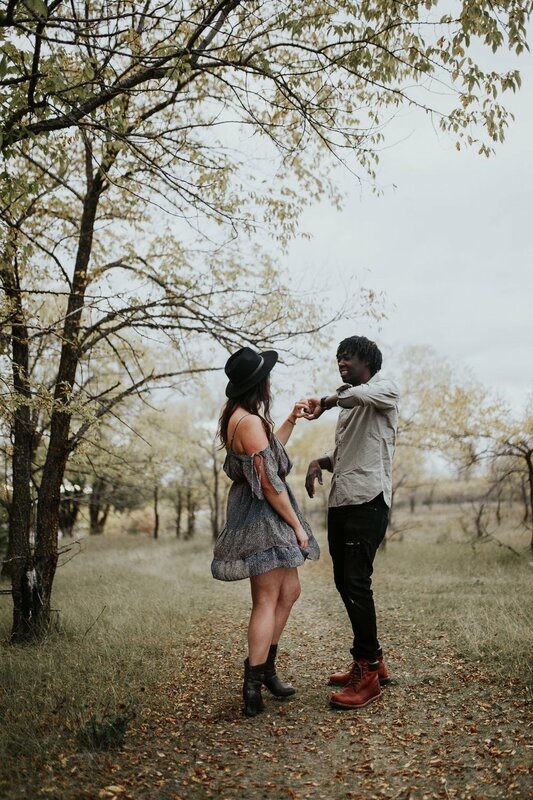 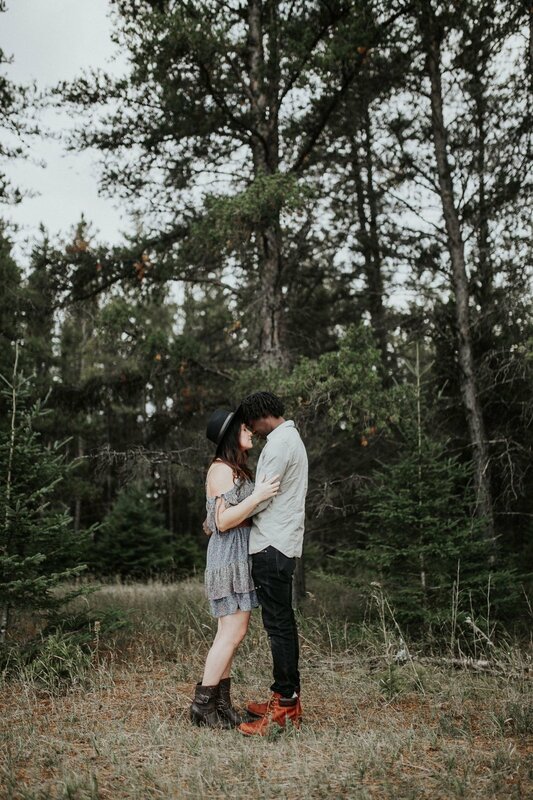 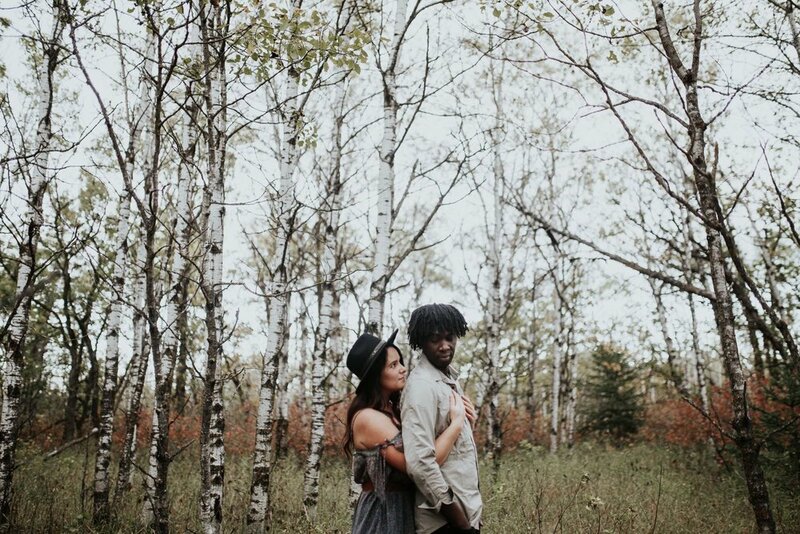 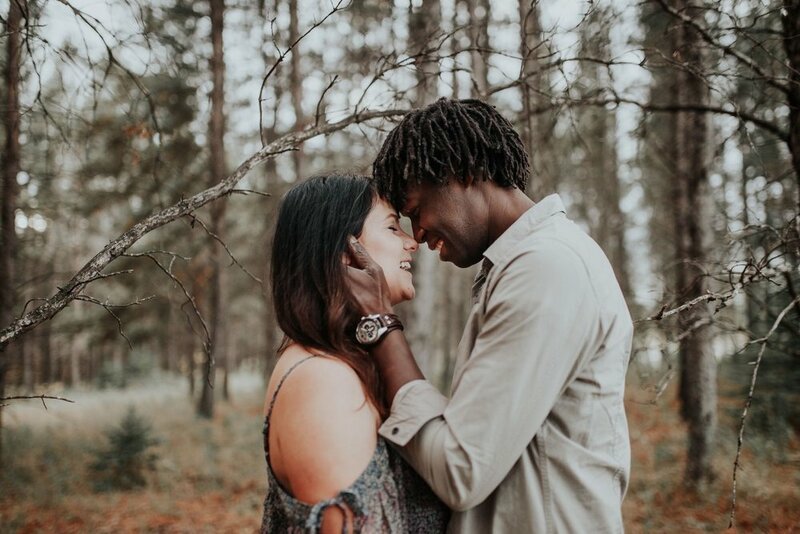 Jody + Joseph won a giveaway of mine for a couples session, and I was so happy they did! 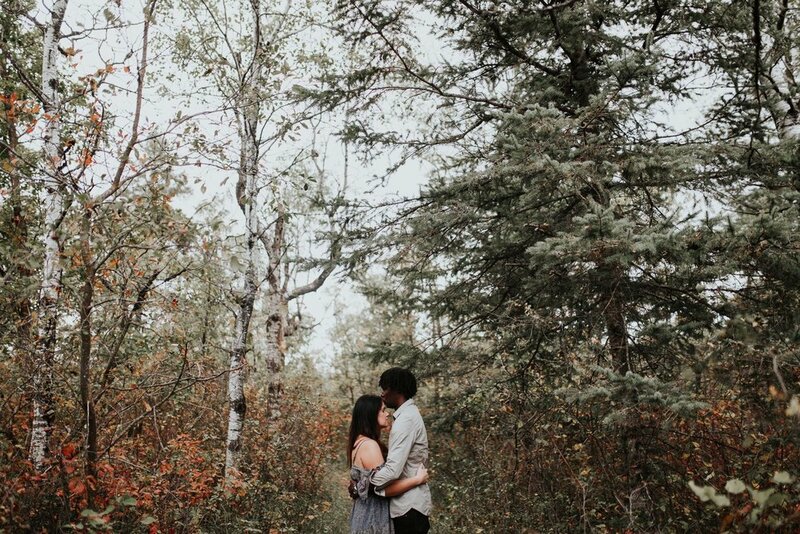 We had lots of fun exploring Bird's Hill Park, running through fields and stepping off the pathways into the forest. 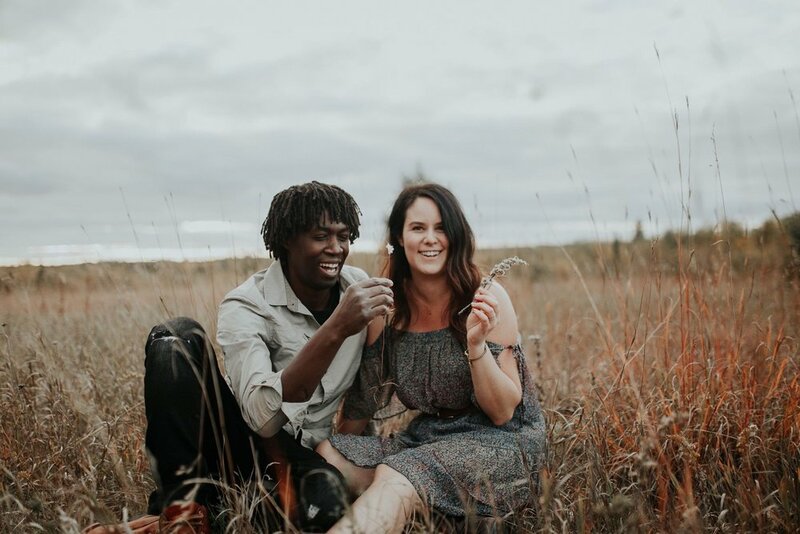 I always enjoy hearing love stories, and how their lives became intertwined and these two had some good stories!